Located in Telangana, we have earned a good name as the Manufacturer and Supplier of the Cleanroom Partition System across the country. Contrived using the component materials and technology of the top notch, the quality of these Cleanroom Partition Systems won’t easily degrade over the course of time. Acquire them from us in the specifications that match your project at affordable prices. 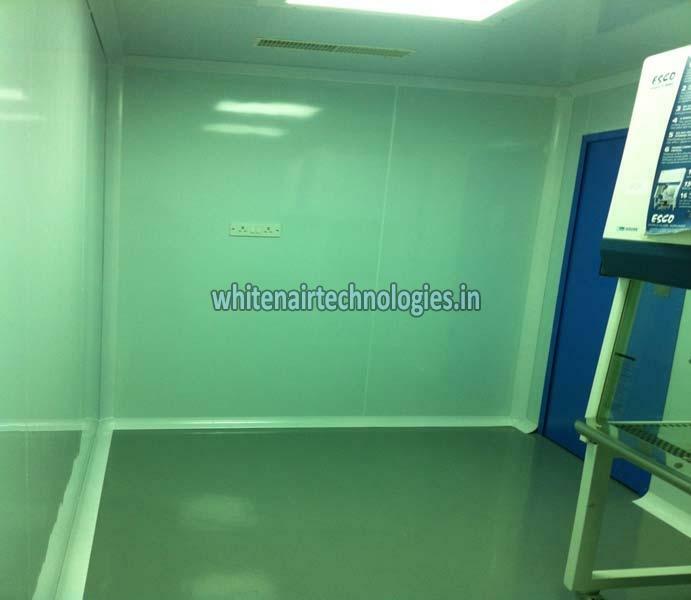 The Modular Clean room wall, ceiling, doors, Windows systems are pre-engineered and tested by independent agencies and comply to the most stringent requirement of international standards such as FDA, NIH and cGMP. All the components ensure the performance guarantee. All the components are impact resistant, chemical and water resistant, non shedding, on out gassing, having excellent fire ratings, maintenance free and can be sanitized. More over the system shall be easily demountable and re configure for any future modification or part of expansion program.